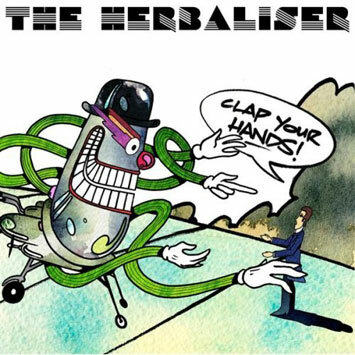 'Clap Your Hands' and 'You're Not All That' are mouth-watering tasters for 'Same As It Never Was', The Herbaliser's most diverse and dazzling album so far. Classic soul-pop song writing is at the heart of their new sound, but still spiced with the lush cinematic instrumentals, fresh guest rappers, hip-hop beats and exotic jazz flavours that have earned these funky Londoners global respect for over 15 years. The Herbaliser have never sounded better.